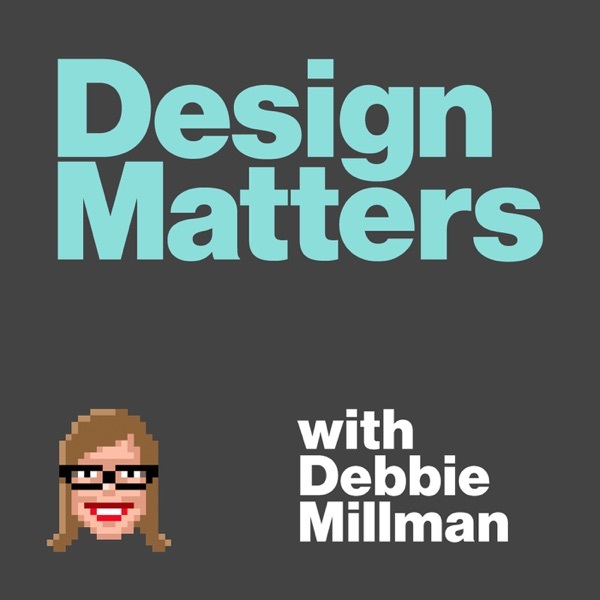 Design Matters with Debbie Millman | Listen Free on Castbox. Debbie talks with designer Jamie Myrold about great problems to solve. Debbie talks to Dustin Yellin about his busy life making art, while also running a non-profit cultural center. Debbie talks to Chase Jarvis about his career as a photographer and entrepreneur. Just heard her speak in Shanghai! So inspiring!